The Milford Pump Station required construction of a pump station from South Esk River to supply water to the newly constructed Milford Dam for the South Esk. 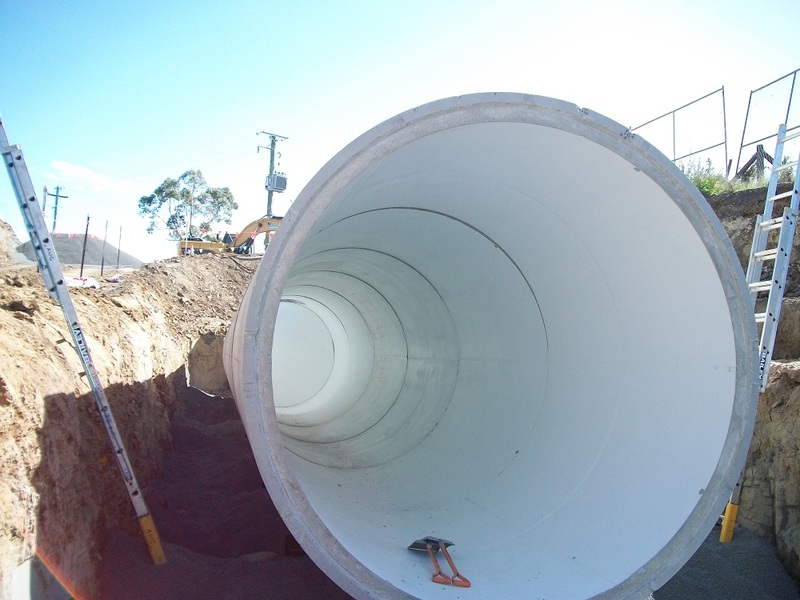 Over three kilometres of 813mm OD welded MSCL pipeline was constructed from Berridale Pits to Elwick Pump Station. 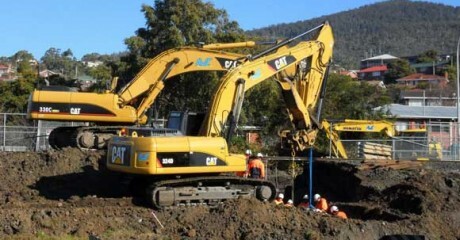 Project Profile – Berriedale Pipeline. 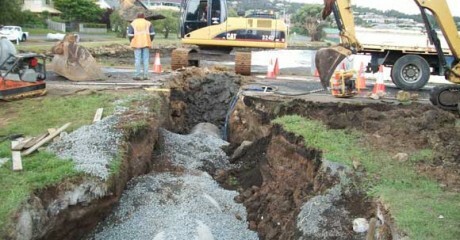 Stormwater construction was undertaken for Bay Road and Esplanade/Wellington Street including installation of three gross pollutant traps. 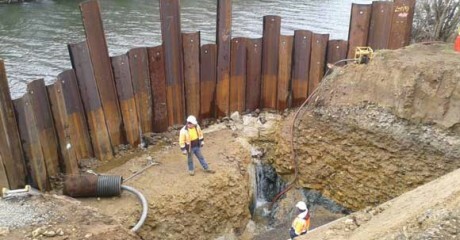 Click here for Project Profile – Lindisfarne Stormwater.